We start with a detailed analysis of the current oral condition of the patient. After analyzing and detecting the dental issue, we start with the medications and other steps required for bleeding gum infection treatment in Mohali. Taking a good care of your dentures was never that important as it is now. Specialists Dental Care is very much concerned about technology evaluation to tackle dental issues. We try to keep ourselves informed about the research analysis in the field of dentistry, so that we can utilize it for the betterment of people facing several gum diseases. As per the studies and our experience, we know that unhealthy mouth is one of the common reasons for serious systematic diseases like cardio vascular diseases. At Specialists Dental Care, we completely understand the consequences related to unhealthy oral conditions. If you think that you have unhealthy gums, then get yourself diagnosed without wasting any time. 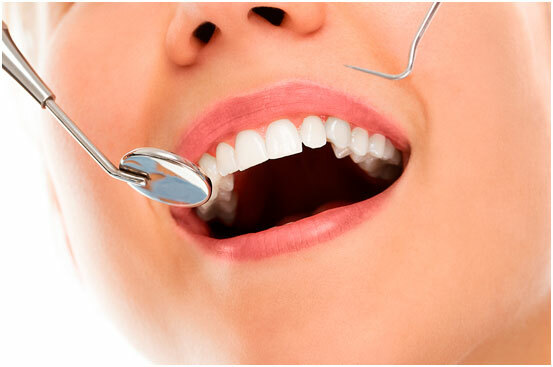 We can help you at Specialists Dental Care, contact us for bleeding gum infection treatment in mohali.